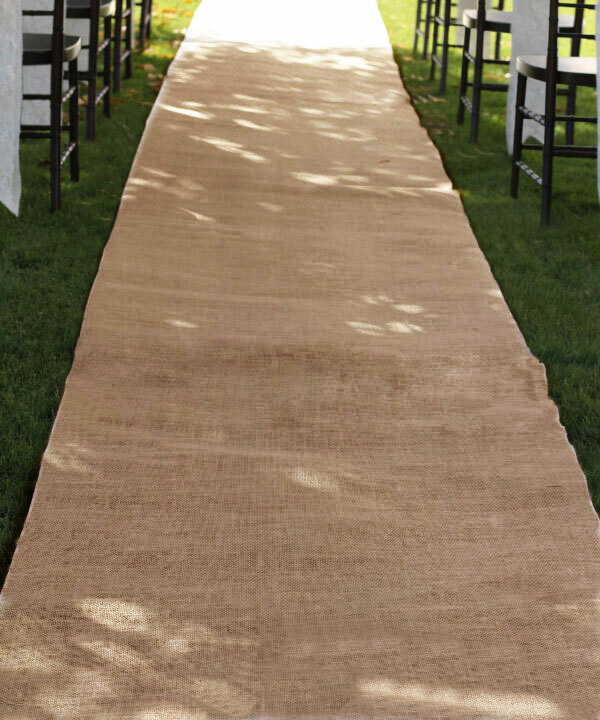 Choose from our various lengths of 40" wide burlap aisle runners to determine the right length that will work for your wedding. All offered in 10oz natural burlap fabric and consists of a selvage or cut edge to add to its rustic flair (edges are not serged). 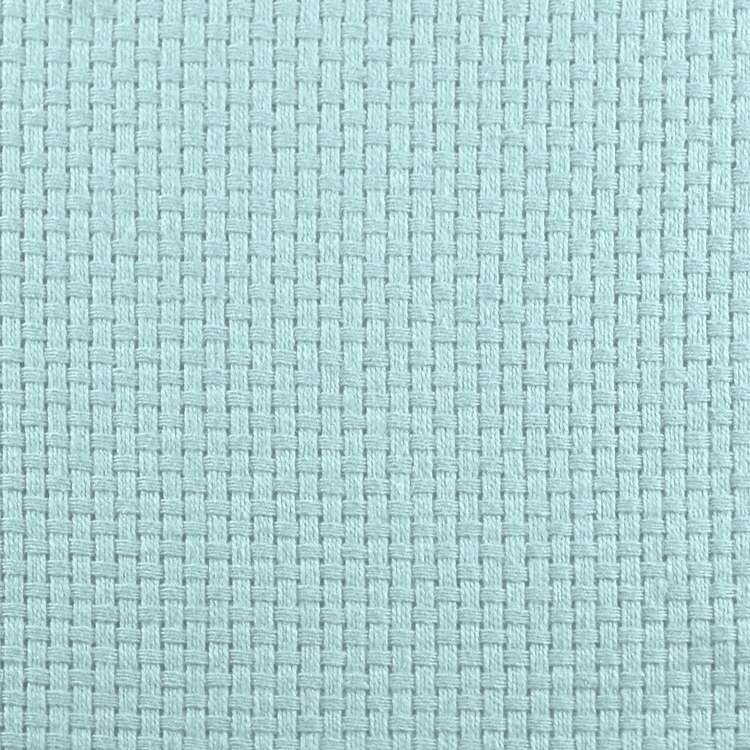 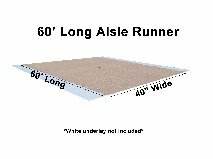 All of our 40" wide aisle runners are also available in a wider width of 60", please check individual products for more details. 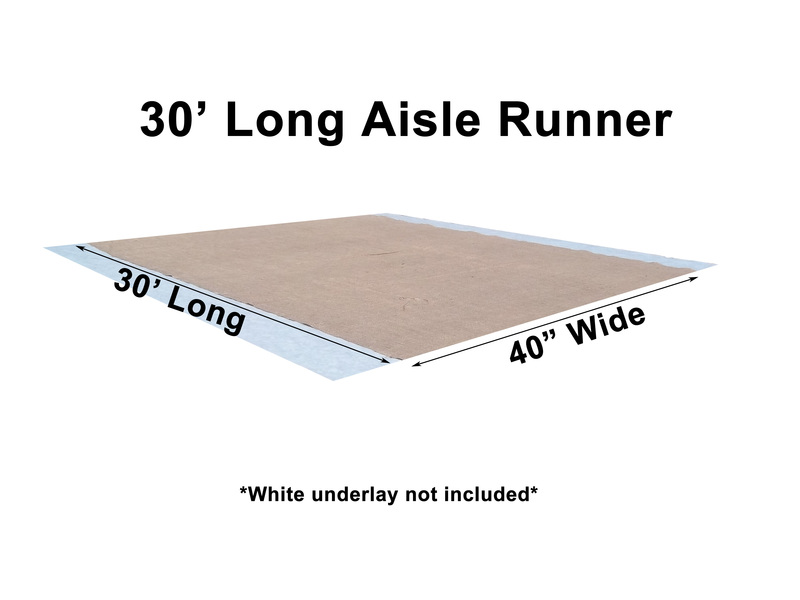 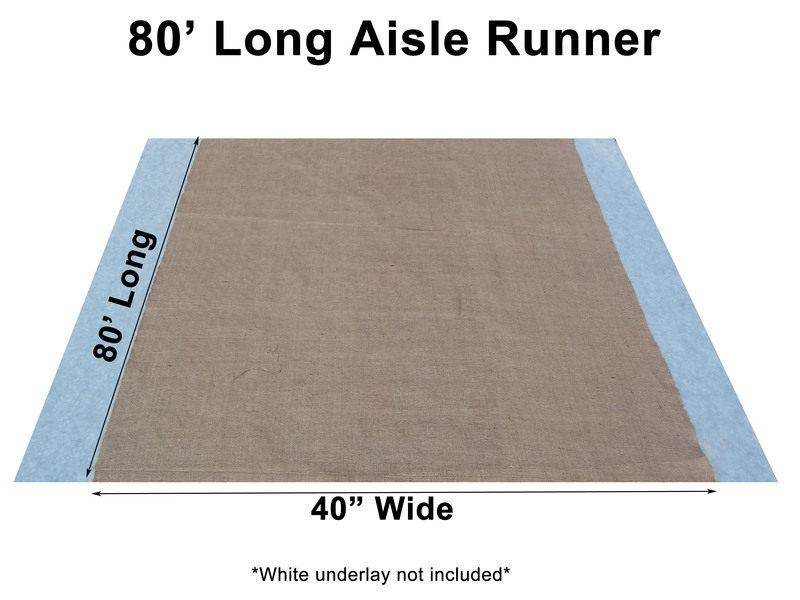 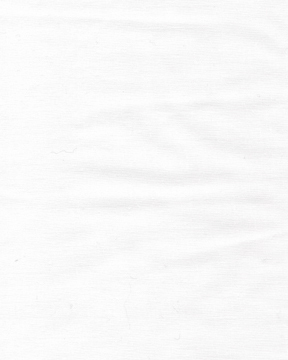 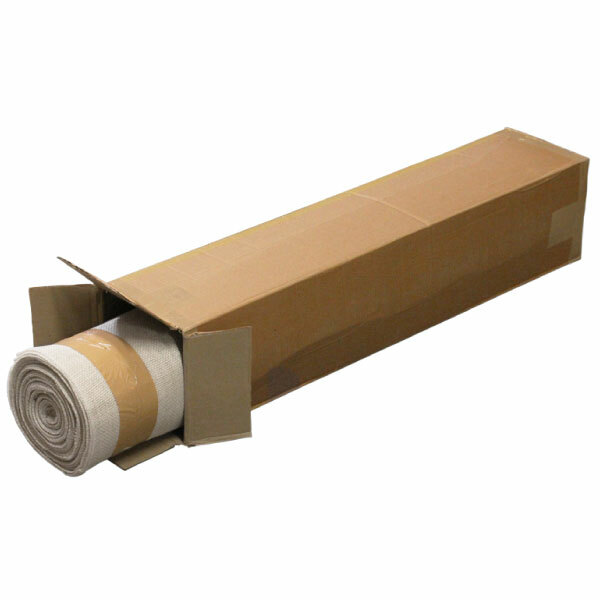 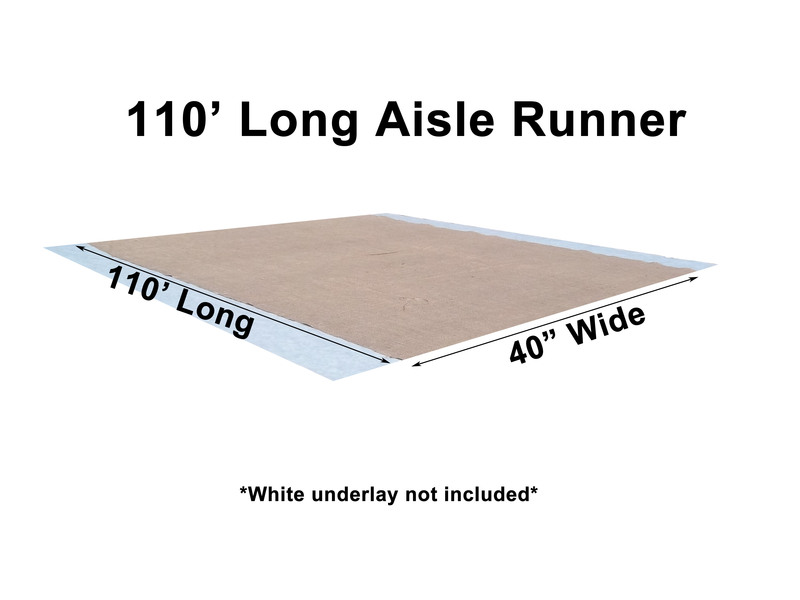 In addition, we offer 2 choices of aisle runners in 36" widths with serged edges. 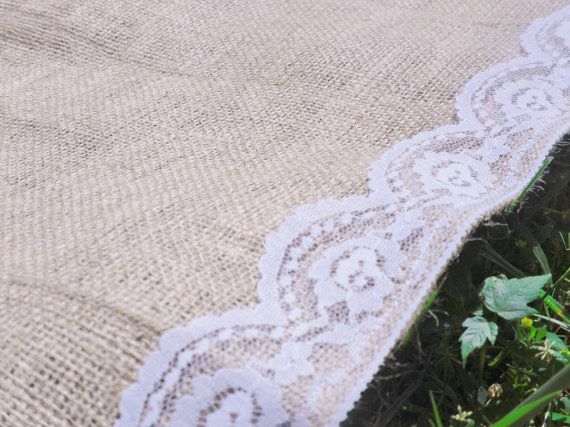  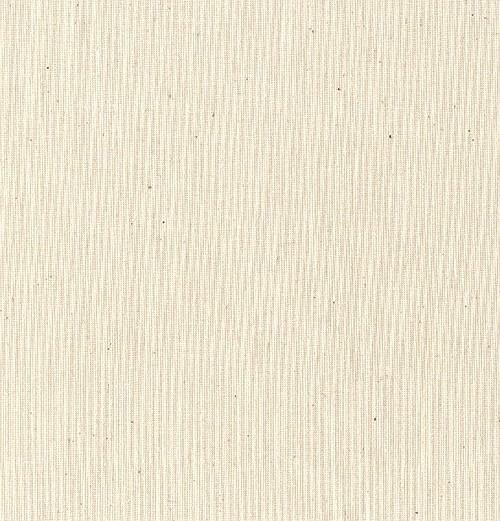 Because burlap is a natural product all published dimensions are approximate and can vary.